Boat sales declined, but Brunswick Corp. still had a strong first quarter. The parent company of Knoxville-based Sea Ray Boats and Brunswick Boat Group reported earnings from continuing operations of $54.9 million, or 59 cents per diluted share. That was up from $47 million, or 51 cents per diluted share in the first quarter of 2012. Excluding discontinued operations, the company said it earned 76 cents per diluted share, an increase of 24 cents from the prior year. This entry was posted in Uncategorized and tagged Brunswick, Brunswick Boat Group, Dunstan McCoy, earnings, revenue, sales, Sea Ray Boats on April 25, 2013 by Roger Harris. Volkswagen of America Inc. today reported that 2011 sales were the best in nine years, helped by an strong increase in sales of the Chattanooga-built Passat. Total VW sales in the Unites States last year were 324,402 units, a 26.3 percent increase from 2010 and the best since 2002, the company announced. 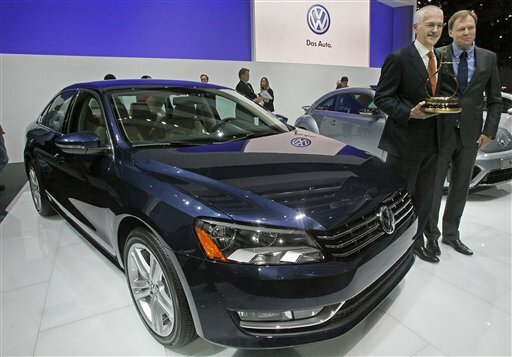 Passat sales soared in 2011 with 22,779 units sold, a 124 percent increase from 2010. This entry was posted in Automobile industry and tagged autoparts, Chrysler, East Tennessee, Economy, Ford, GM, Knoxville, manufacturers, Nissan, Passat, sales, Volkswagen, VW on January 4, 2012 by Roger Harris. No science behind Power Balance wristbands? Shocking! The California company behind the popular Power Balance wristbands has admitted there is no scientific evidence behind its claims. I know what you’re thinking. How can this be? You’ve seen the TV commercials. Sports stars swear by the wristbands. But Australian authorities have gotten the company to come clean, according to the Associated Press. The lack of scientific evidence may not be a suprise, but the company’s public admission is shocking. 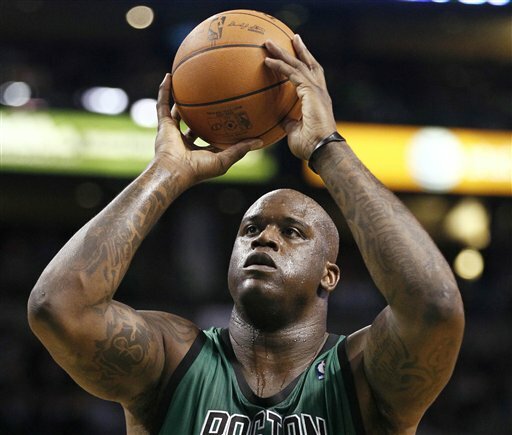 This entry was posted in Sales & marketing and tagged Australian, marketing, Power Balance, sales, science, scientific evidence, Shaquille O'Neal, wristbands on January 5, 2011 by Roger Harris. Small business owners are growing less confident about the economy, reversing a recent trend of rising optimism, according to a survey released Tuesday. The National Federation of Independent Business reported that its monthly Index of Small Business Optimism dropped 3.2 points in June, following modest gains in previous months. 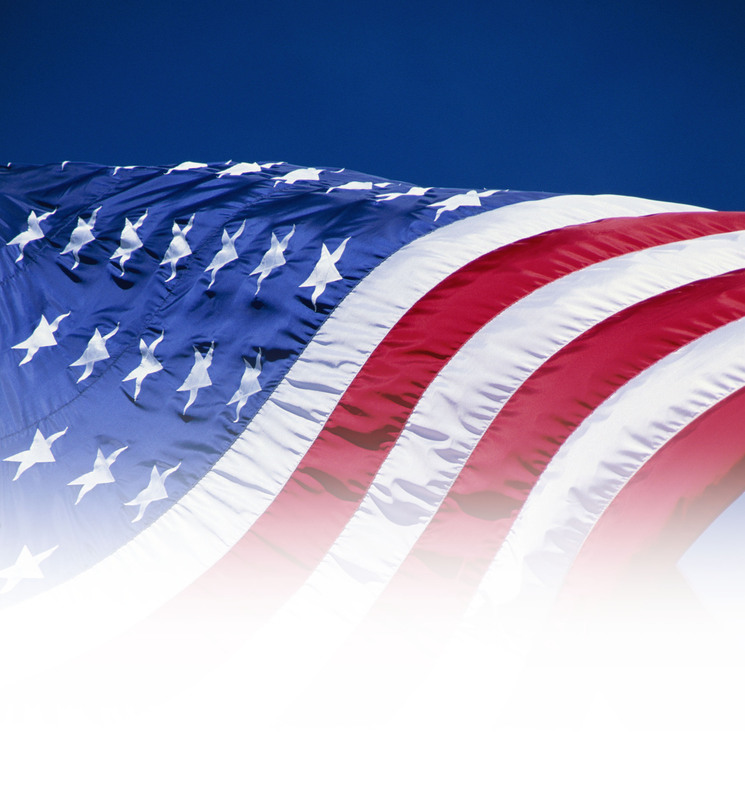 This entry was posted in Small Business and tagged Index of Small Business Optimisim, National Federation of Independent Business, red tape, regulations, sales, taxes on August 10, 2010 by Roger Harris.